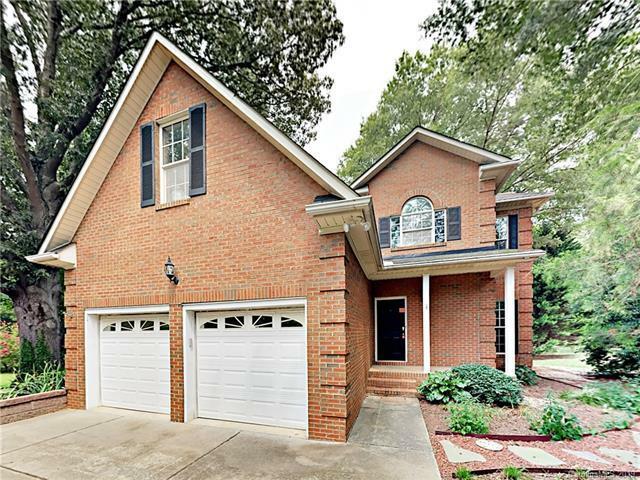 Adorable all-brick home on a fabulous, private lot within Wesley Chapel city limits! Close to shopping, restaurants and more in Wesley Chapel! Beautiful deck and stunning, private backyard with fire pit! Fresh paint throughout. Great space in the master with a huge master bath and closet. Gorgeous kitchen complete with granite counters and SS appliances complete this beautiful home! No HOA!